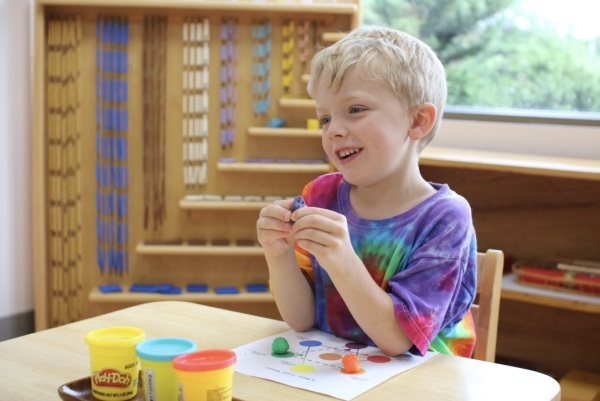 Summer Sessions are a great way to to get a head start on your child's experience in a Montessori environment if you are new to Lake Country Montessori! 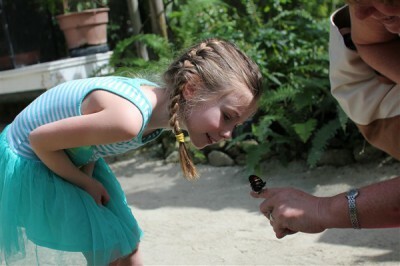 We would LOVE to have your child join us this summer for one or two weeks of working in the classroom, planting, harvesting, caring for the outdoor environment and learning more about the world in which he/she lives! 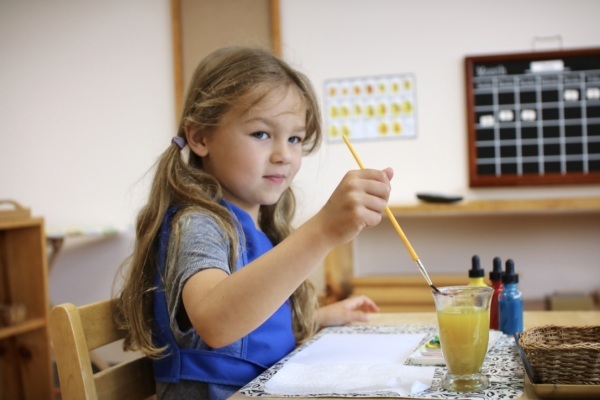 Children are offered a variety of Montessori materials and enrichment activities with weekly themes, including gardening, nutrition and our environment, while supervised by Montessori-trained teachers. 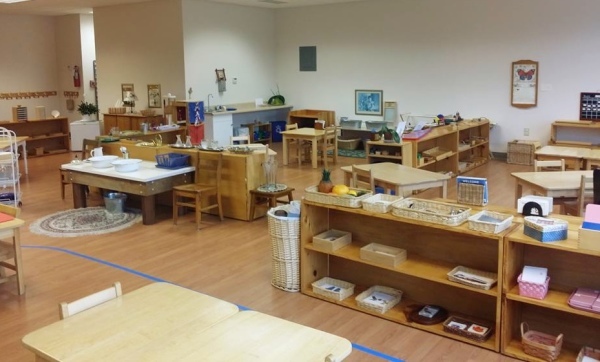 Our before school program begins at 7:00 a.m. and occurs within the classroom. 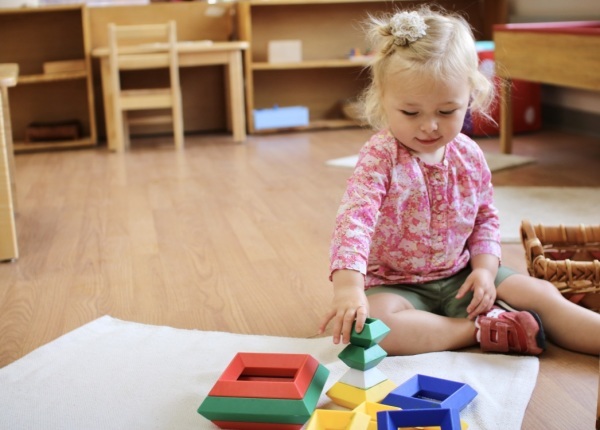 Children are offered a variety of Montessori materials and enrichment activities, including puzzles, reading, and drawing, while supervised by Montessori-trained teachers. We provide every child an opportunity to grow and learn at their own pace in a warm and loving environment. After-school care lasts until 6;00pm. Children are offered a variety of enrichment activities and they also spend time playing outdoors.